This is a guest post by Hunter Benson. Hunter serves as the Missions and Mercy Pastor at Redeemer Presbyterian Church in San Diego. Hunter also supports Tim Keller’s church planting network, Redeemer City to City, as the City to City Partnership Catalyst. 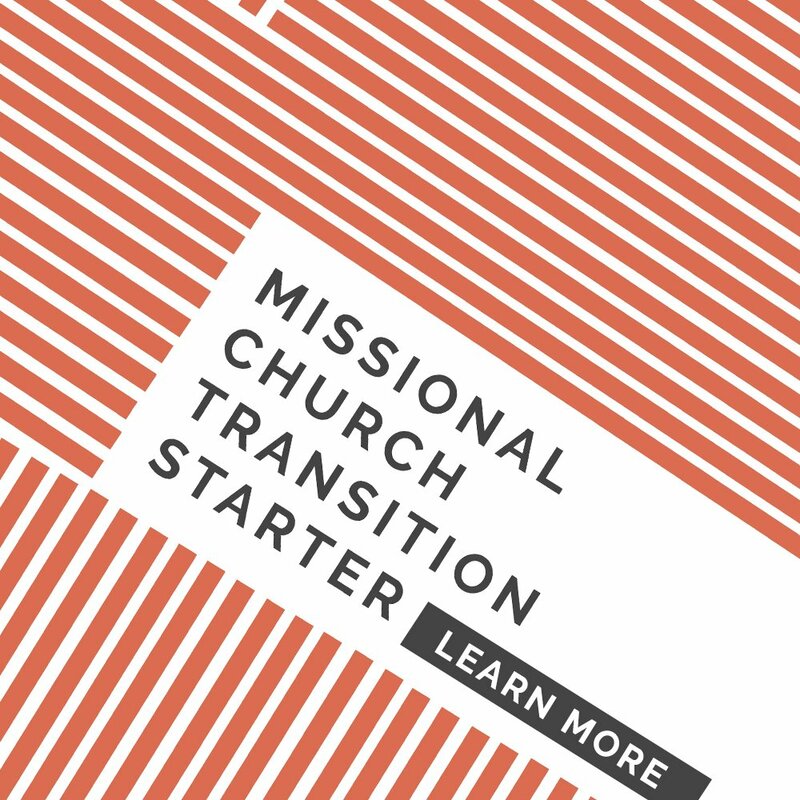 In this role, he identifies and recruits churches in North America to join the larger City to City movement and facilitates their involvement in global church planting. Most recently, Hunter is planning the Saturate Southern California conference, because he is passionate about seeing people come to hear and embrace the gospel. He resides in San Diego with his wonderful wife, Shelby, and their son Ryder. 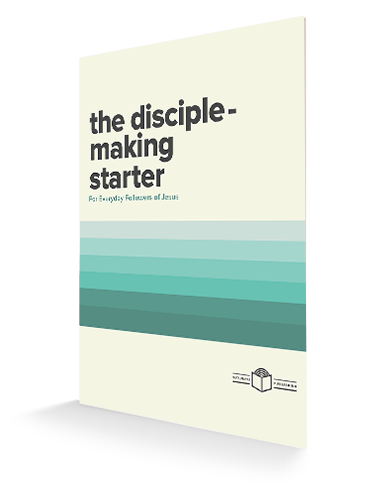 Lay people are best positioned to share the gospel in the context of relationships. Southern California is an important and influential region where the opportunities are great for this work, but Christians need to embrace the gospel and Jesus’ call to become fishers of men. Fatima is a graduate student from Iran who came to San Diego to study. She, like so many in our own country, longed to hear about a God who loves her and could offer everlasting love, grace, and freedom. But how would she hear about such a God? She certainly would not step foot in a church on her own or seek out a pastor. For Fatima, it was in the context of relationships with fellow students that she heard and experienced the message of the gospel. The power of that gospel transformed her, and she is now a baptized believer in Jesus Christ! Fatima’s story demonstrates the power of relationships and the attractiveness of people living out their faith in the context of their everyday lives. The students who shared their lives and faith with Fatima were not seminary-trained pastors, but everyday Christians empowered by the gospel. 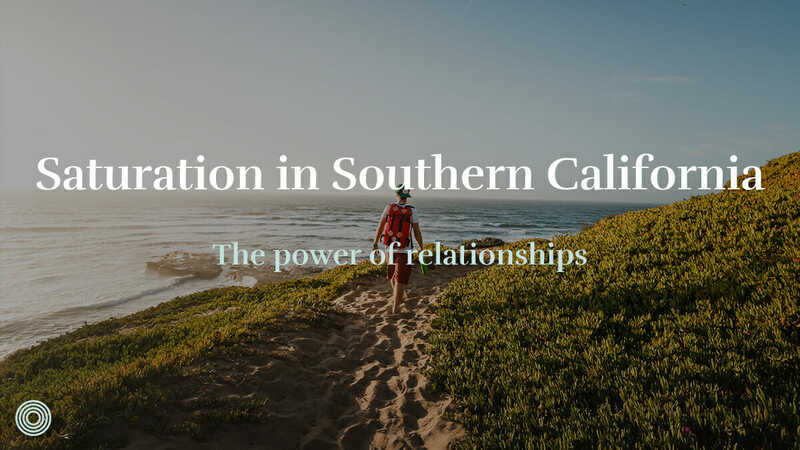 The need for all people – not just pastors – to be on mission is especially true in Southern California, with some of the fewest churches per capita in the country. In Southern California, 15 million people still need to hear and experience the life-changing message of the gospel. 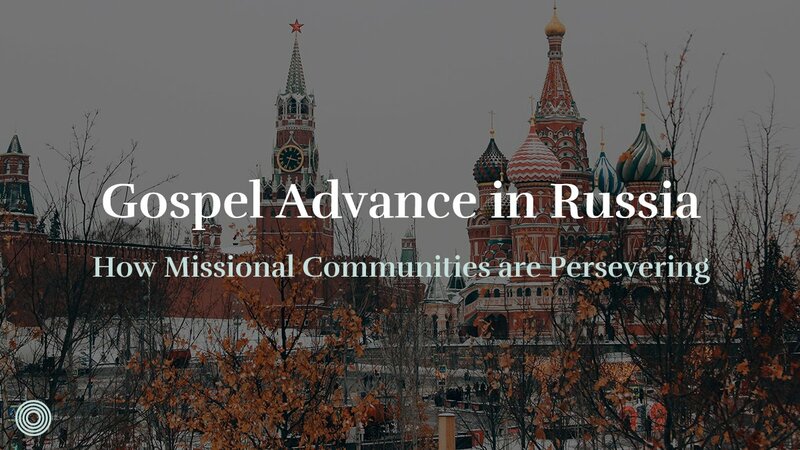 From this region, the gospel could spread explosively through our influence throughout the world. Southern California educational institutions and movie studios export culture and expertise to every corner of the globe. Not only that, but the world is coming to us. For instance, Southern California is home to the highest Thai population outside of Thailand. Through immigration and globalization, God is bringing formerly unreached people groups into relationships with Christians where they are more open than ever to learn about new cultures and religions. How will we respond to this incredible opportunity? 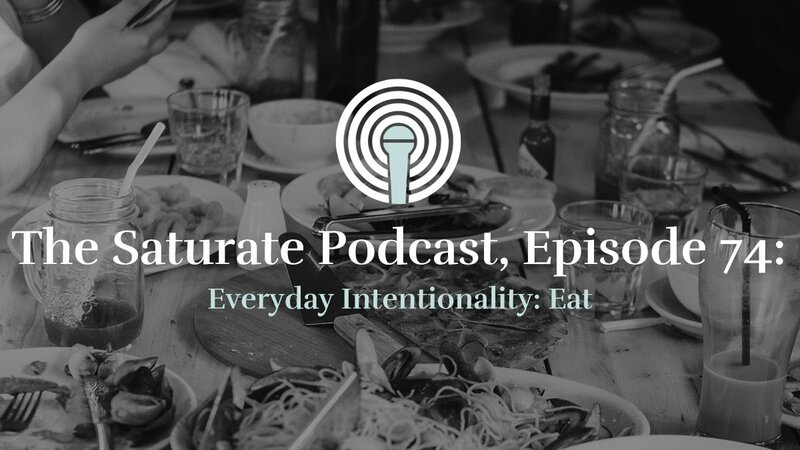 Often, Christians are paralyzed by fear, driven by cultural norms rather than the gospel. As our society pushes faith into the private sphere, we shrink back, afraid to risk rejection by becoming public with our faith. But following Jesus means that faith is central to every aspect of life. 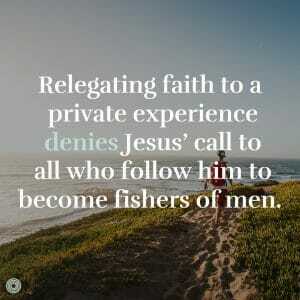 Relegating faith to a private experience denies Jesus’ call to all who follow him to become fishers of men (John 20:21). The gospel is the power of salvation for everyone who believes, but how are they to believe in whom they have never heard? (Romans 1:16, 10:14). 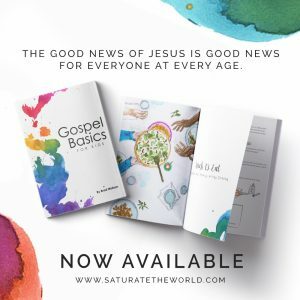 The gospel message is good news not only for the non-believer, but for us as well. Remembering that God brought us from death to life by His work alone, we can trust that what He did for us, He can also do for everyone we know! 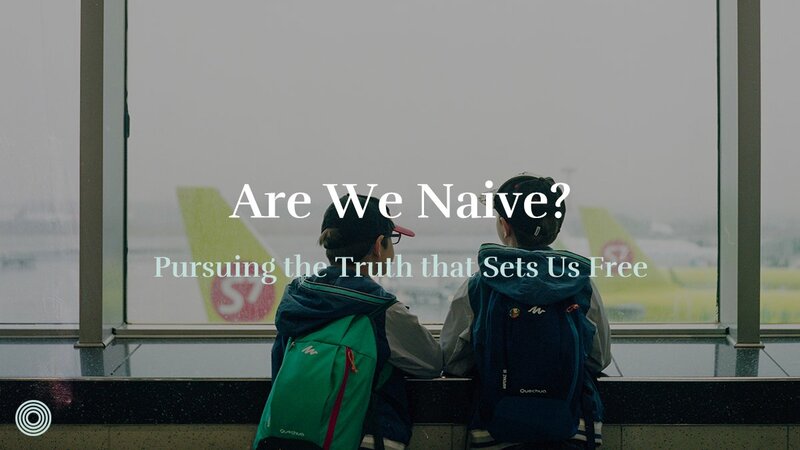 Steeped in the gospel and fueled by its power, we can overcome our fears and believe that no one is beyond the reach of God’s love, despite the appearance of resistance. We can share our faith boldly and confidently in our everyday lives, and experience the joy of participating in God’s work of transforming more people like Fatima. 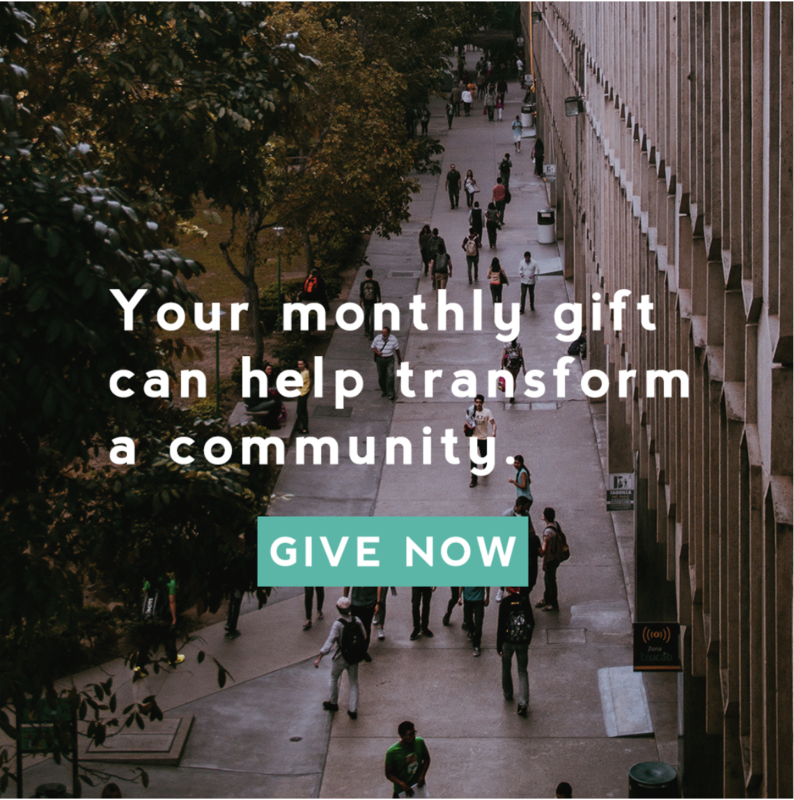 On January 27, 2018, Redeemer Church San Diego is bringing together more than a dozen churches for Saturate Southern California with the Gospel Through Everyday Mission. Jeff Vanderstelt will encourage and equip us to know and speak the gospel. If you live in Southern California and want to influence the world for Christ right in your own community, we invite you to attend. You can learn more and register here. Who is God bringing into your life for you to share the gospel with?